Vital lessons emerge from the rubble. 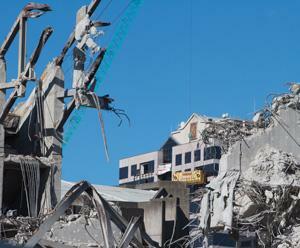 The earthquakes have paved the way for rethinking Christchurch's role as a 21st century city and provided many lessons for better seismic design, sustainable development and innovative construction methods through the country. Where’s the action in Canterbury?